Parvez Ghulam Rasool Zargar is an Indian cricketer, born on 13 February 1989 in Bijbehara, southern Kashmir, Jammu and Kashmir, India. Rasool has been representing his state from his teenage years, where he was playing Under-14 level cricket. Playing a role of an all-rounder in the team, he is a right-hand batsman and right-arm off break bowler. Parvez was in the Ranji team for the 2012–13 season and scored 594 runs in seven matches, that concluded in an average of 54. He remarkably took 33 wickets, with three hat-tricks. It was a superb performance which led to his addition to India A squad and he played the warm-up List A match against England on 6th January 2013. With this, he became the first cricketer from the Kashmir Valley to play for India 'A'. Playing for Board President's XI against the visiting Australian team in February 2013, Rasool picked up seven wickets and scored 36 runs to guide the team to a win against the Aussies. Rasool got his maiden call for the national team for the Zimbabwe tour held in 2013. But he never got to be in the playing XI during the tour. Finally, he got to see the greenery of the field in June 2014 at Mirpur against Bangladesh which marked his ODI debut. He took 2 wickets in the match. His only T20 came in 2017 against England at Kanpur, where he scored five runs and picked up one wicket. In the 2013-14 Ranji Trophy, Rasool made 663 runs, which included two centuries and three fifties with an average of 51 and also took 27 wickets, with two five-wicket hauls in nine matches. Jammu and Kashmir was able to make it to the quarterfinals for the first time since 2000, only because of Rasool's captaincy that season. 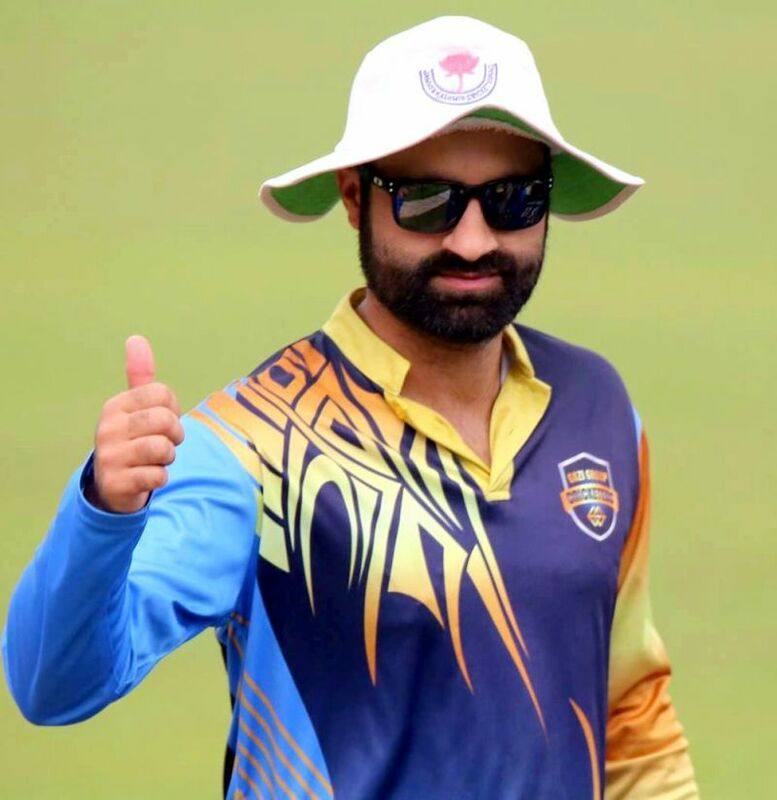 In 2013, Rasool became the first Jammu & Kashmir cricketer to get an Indian Premier League contract, when he was bought by Pune Warriors India. In the next auction IPL in 2014, he was bought by Sunrisers Hyderabad for Rs. 95 lakh. During the Ranji Trophy held in 2016–17, he scored 629 runs his highest score was 92. He scored seven fifties and also took 38 wickets with three consecutive five wicket hauls.